If you have seen the coding language that makes up the visual aspects of things that you find on pages online, what you saw was most likely HTML. The acronym stands for Hypertext Markup Language. While it is not an overly complicated coding language, it can look a little confusing if you don’t know how it is structured. 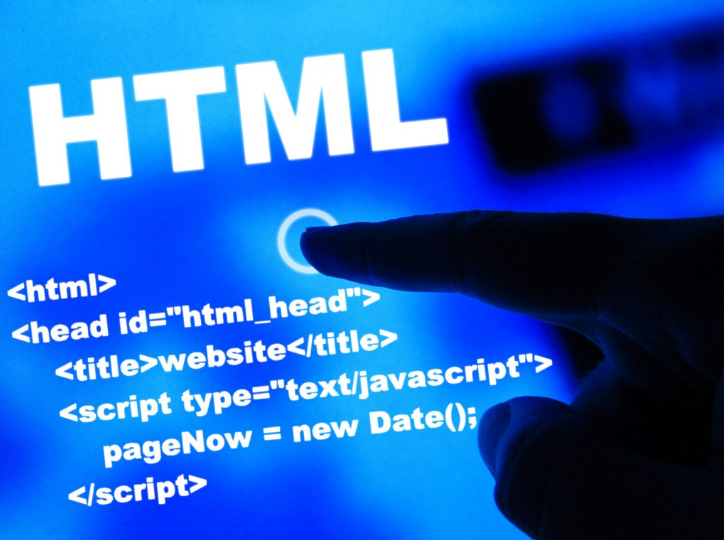 With a little learning and a lot of practice, almost anyone can write their own web pages using HTML. Doing well, however, requires special skill that is usually only displayed by the pros. The newest version of HTML is called HTML5. It works in the same way but it includes a lot of new features that modern pages take advantage of. There is an increased focus on structure in the new version and most of the new tags are based on that. At the same time, many of the more stylistic tags have been removed as the stylistic aspects of website design are being taken care of by the CSS. The way HTML works is pretty simple. The code for the webpage is written on a text document and then the browser follows the directions in the code to display the information as it was intended. The HTML file also includes links to all of the other HTML files that the page needs to display the content as directed. That means that webpages are built upon file system that lives on the hosting site, and any information, images, videos, links, etc., have to be available in that file system. As long as all the information is in the right place, the HTML code can point the browser in the right direction without any problems. The tags can be seen as keywords that communicate with the browser. They tell the browser what to do, what to render, where to put all of the elements within a page, and so on. Web browsers look for information in the HTML code that tells them how to render a page. The way it works is by putting an opening tag and a closing tag before and after a heading, a block of text, an image, or any other element that is to be displayed. Whether you know it or not, HTML is a big part of your life. All of the web content that you know and love is brought to you in a clear and comprehensible way because it is organized before you see it. Everything from where an object is on a screen to how big the headers are is controlled by the HTML headers.